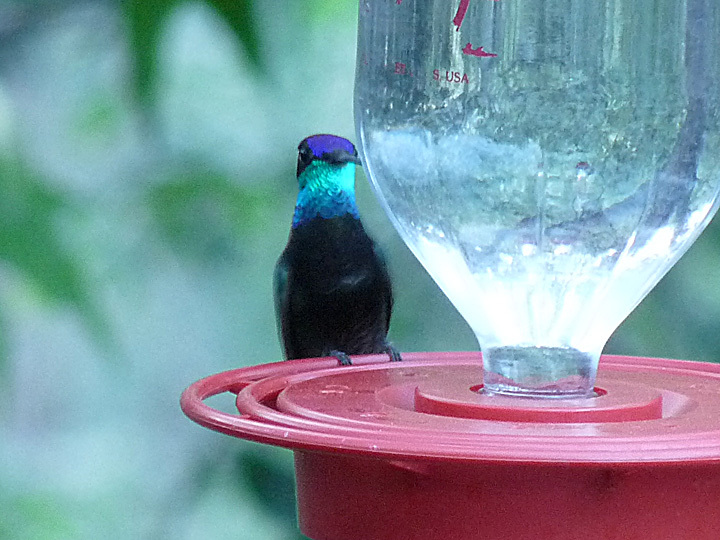 Rivoli's (formerly Magnificent) Hummingbird at Beatty's Guest House in Miller Canyon, AZ. June 15, 2010. Panasonic DMC-FZ28.